The elbow is a hinge joint between the upper arm bone, the humerus, and the lower arm bones, the radius and the ulna. The ulna is on the inside of the elbow, also called the medial side. The radius is on the outside of the elbow, also called the lateral side. For the elbow to function normally, it is stabilized by strong ligaments on both the inside and the outside. These are called the collateral ligaments. These ligaments prevent the elbow from bending to the side. A ligament is a band of connective tissue that connects two bones together. In the elbow, the inside ligament is called the medial collateral ligament or the ulnar collateral ligament. The outside ligament is called the lateral collateral ligament or the radial collateral ligament. 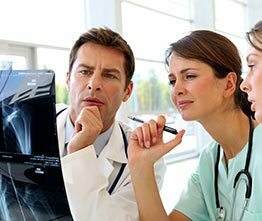 Because the bony surfaces of the elbow fit together tightly dislocations of the elbow are uncommon and usually require a forceful trauma. 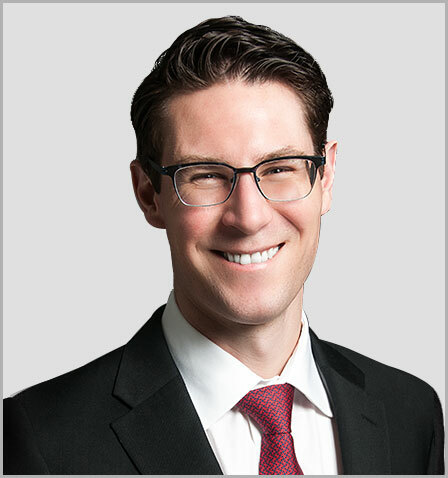 Many elbow dislocations are associated with broken bones within the elbow and these injuries are called “complex dislocations” almost always require surgery. 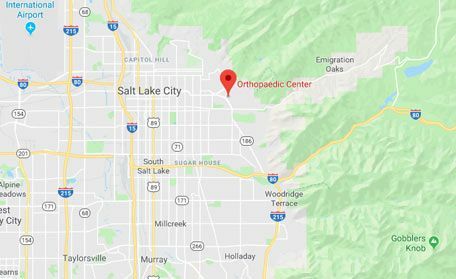 Other elbow dislocations are not associated with any broken bones and these injuries are called “simple dislocations” and almost always can be treated without surgery. When the elbow dislocates it usually tears both medial and lateral collateral ligaments. These ligaments must heal for the elbow to function properly. Simple elbow dislocations are usually treated with a very brief (1 week) period in a splint. The splint is then removed and patients begin range of motion exercises and physical therapy. Dr. Chalmers usually recommends that these exercises are performed while lying down on your back with the arm above your head. In this position gravity helps to stabilize the elbow. 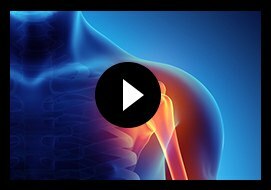 The most common problem after an elbow dislocation is elbow stiffness. It is thus very important that patients are diligent about the exercises from the beginning. Rarely, the elbow will dislocate again or the ligaments do not heal. 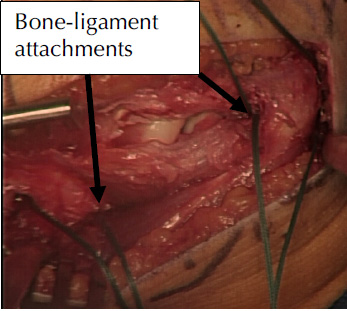 In these cases, surgery may be necessary to reconstruct the lateral elbow ligaments. This surgery requires a cut on the outside of the elbow. 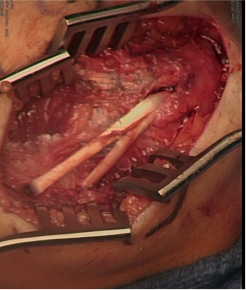 New attachment sites for the ligament reconstruction are drilled into the bone. The ligament tissue is then repaired. 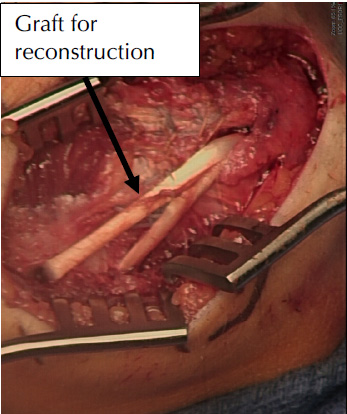 A tendon graft is then used to additionally reconstruct and reinforce the ligament repair. This procedure has a high success rate and a low complication rate but is uncommonly necessary. After surgery, patients begin therapy at 2 weeks and strengthening at six weeks. By three months patients can return to most activities and by 4.5-6 months athletes can return to competition.